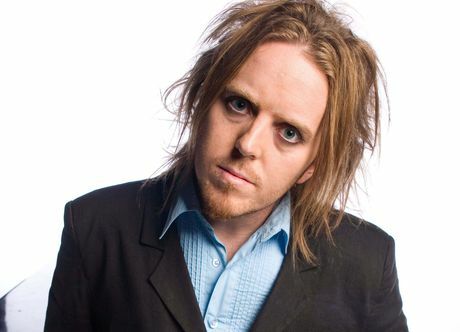 Award winning writer and composer of Matilda the Musical and soon to be Judas Iscariot in Andrew Lloyd Webber’s arena tour of Jesus Christ Superstar, Tim Minchin is performing solo or with his band Brad and Pete at a number or summer festivals/concerts. Dates are as follows: RockNess Festival Inverness on 10th June: Trust in Comedy in Grantham 15th June: Eden Session in Cornwall 23rd June: Kew the Music at Kew Gardens in Surrey 5th July: Henley Festival 6th July: Larmer Tree Festival in Wiltshire 12th July: Latitude Festival in Suffolk 13th July: GuilFest in Guildford 14th July and Truck Festival in Oxfordshire on 20th July. WOOO GO TIMMY! hahaha we love you tim!